Browse through our educational library of White papers to expand your knowledge of biometric technologys applications to solve problems. 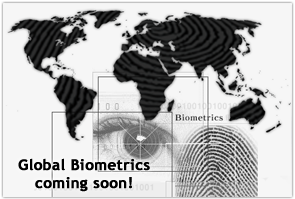 Plus, we offer additional White papers that provide an in-depth look at the current state and future direction of biometrics for identification. 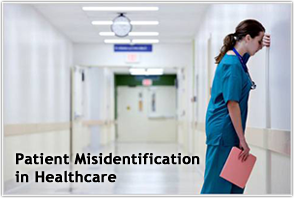 Learn more about how using biometrics for patient identification in healthcare can help to raise patient safety, increase data integrity, eliminate duplicate medical records and overlays, prevent healthcare fraud and medical identity theft at the point of service, and enhance patient privacy. 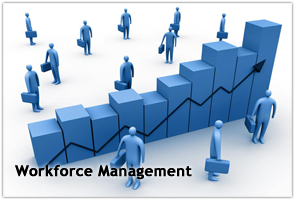 Learn how to fight the negative effects of manual labor tracking and non-compliance, discover ways to reduce payroll inflation and error rates, and become skilled on how to leverage biometric identification technology to build a more accountable and productive workforce. 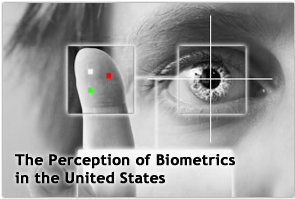 Using biometrics for identification management in the U.S. is increasing rapidly as more people become aware of the technology’s advantages. However, questions over the technology’s effect on privacy and civil liberties, how biometric data is stored and managed, and how has access to the information still remain unclear placing roadblocks to its continued development. Learn more about how our views on privacy and security along with our fears about data misuse, lack of standards, and the perceived costs and expenses of biometrics helps to shape our perception of the technology. The use of multimodal biometrics for large scale biometric identification management deployments is no longer a luxury, but a necessity. As the size of biometric databases grows, the security and accuracy of using multimodal biometric systems helps to overcome the limitations that unimodal systems present – noisy sensor data, non-universality, lack if individuality, intra-class variations, slow de-duplication and spoofing to name a few. Learn more in this comprehensive white paper about how multimodal biometrics helps to surpass these obstacles to maximize accuracy and security.